Karloff is Dr Ernest Sovac, an eminent brain surgeon who begins the film about to go to the electric chair for murder. He has remained silent till now but passes a detailed notebook to a journalist he respects in the hope “that it will benefit mankind”. As the newshound reads, we learn that Sovac’s skills were dramatically focused in the service of his best friend, kindly English college professor George Kingsley (Stanley Ridges), run over in the street during a gangsters’ car chase. Sovac decides the only way to save his friend’s life is a revolutionary brain-swap with mobster Red Cannon (also Ridges), the intended victim of the hit-and-run. To add further risk, Sovac learns that Cannon had secreted away half a million dollars in loot. The surgeon falls to temptation, albeit from an altruistic motive of funding a pioneering laboratory. 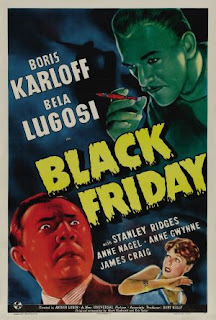 He must somehow access the vestiges of Cannon within Kingsley’s recuperating mind to unlock the cash’s location, without tipping off his friend or Bela Lugosi (as gang boss Eric Mornay) and his vengeful mob. 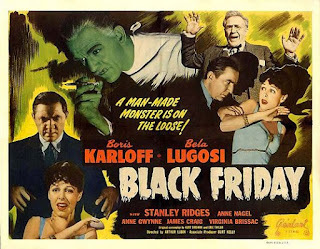 Originally Karloff and Lugosi were to play Kingsley and Sovac respectively which would have fit them well. Karloff ultimately chose to be the surgeon, a decision that writer Curt Siodmak felt came from fear of failure: “He was afraid of it: there was too much acting in it”. This now had consequences for the rest of the principal casting. Kingsley’s tweedy academic very much required a distinctly British actor’s style, yet with the versatility to double convincingly as a contrasting streetwise New Yorker. For all his undoubted talent, Lugosi’s inflexible Hungarian accent made this an unworkable trade of parts, thus relegating him once again to becoming a poor support to Karloff’s status and denying them any shared scenes despite being billed prominently together. His Marnay is a menacing mob boss but it is a dull waste of his personality that could have been taken by any contract player of heavies. Sovac would have been perfect for him. 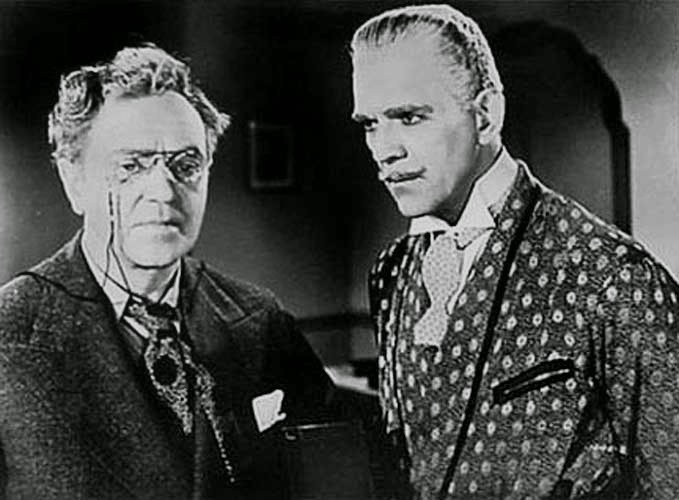 The film did at least give Lugosi his singular chance to work on film for director Arthur Lubin, an old friend from their days in the Broadway theatre. On the upside, Kingsley/Cannon became a terrific gift for relative unknown Stanley Ridges, a former Broadway musical theatre actor whose cultured voice was applied easily to character parts in sound movies. The dual role showcases him to striking effect, especially the first time he morphs from the professor’s mild whimsy to raising his head sans glasses as the hardened street-punk Cannon. No make-up aids necessary – just good old-fashioned performance skills. Hans Salter’s unsubtle ‘da-da-daa’ music sting is superfluous. Over the course of the film, the burden of containing two diametrically-opposing personalities starts to unravel Kingsley, hardly surprising considering that by night his criminal half is systematically killing off his old gang. Meanwhile as Cannon he has picked up with his former squeeze Sunny (Anne Nagel) who is in league with Marnay for a share of the missing dough. The pressure is on for Sovac as well who accidentally reveals his knowledge of the money but makes himself indispensable enough for Cannon to agree to a split of the proceeds. As the hunt for the money intensifies, the leaden dialogue in the script stands out: “Ernst, something’s happened to my mind,” whimpers Kingsley. Co-writing with Eric Taylor, Curt Siodmak would soon fare much better at transformational horror with his iconic screenplay for The Wolf Man (1941). 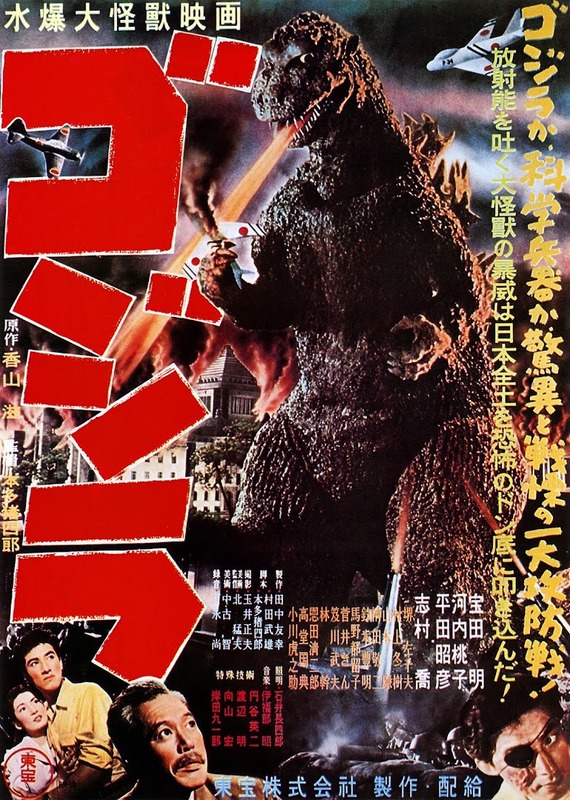 Universal had only equipped Lubin with an 18-day filming schedule to go with the lack of budget, so any wrinkles had to be hastily covered rather than ironed out for speed of delivery. As expected, upon release the critics focused mainly on the bravura work by Ridges. 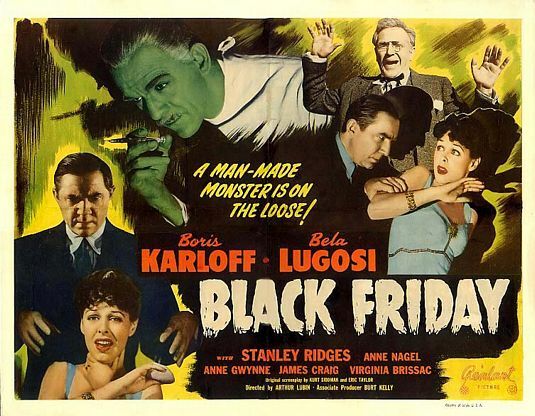 Karloff and Lugosi would reunite again later that year in the more deliberately comic You’ll Find Out for RKO. Arthur Lubin also found a new lease of life in comedy by firstly directing Abbott and Costello in their smash-hit Buck Privates (1941) and their next four films. He then discovered the very lucrative possibilities in anthropomorphised animals as director and profit-participant in Universal’s 1950s Francis the Talking Mule series and TV’s Mr Ed in the Sixties.